Over the Easter Bank Holiday, there will be changes to your refuse and recycling collections for two weeks from Friday 03rd April 2015. 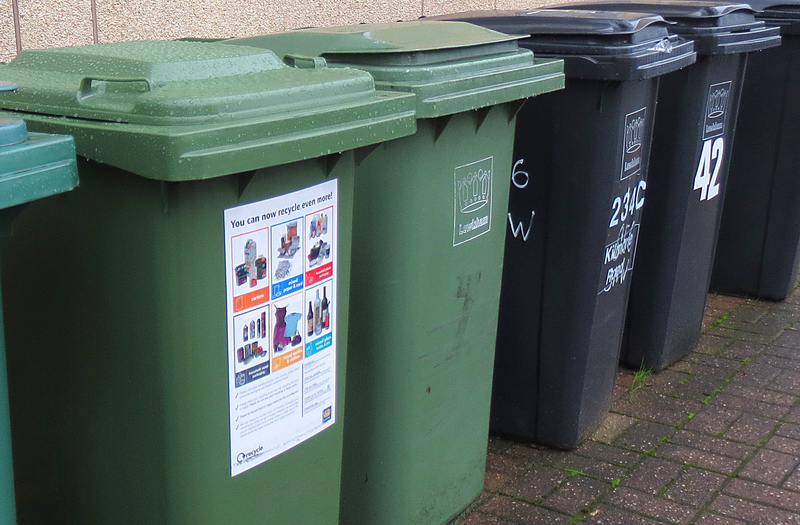 Please ensure that you put the correct items into your recycling bin and bring your bins to the boundary of your property on the day of collection before 6am. If you have textiles to recycle, please use a charity shop or one of our many textile banks. Recycling textiles this way ensures clothes keep their quality and value. Categories: Uncategorized | Tags: bank holiday collections, collection changes, collection times, easter bank holidays, easter collections, Recycling, recycling collection times, Refuse, refuse and recycling collections, refuse collection times | Permalink.